Big Band Boom! 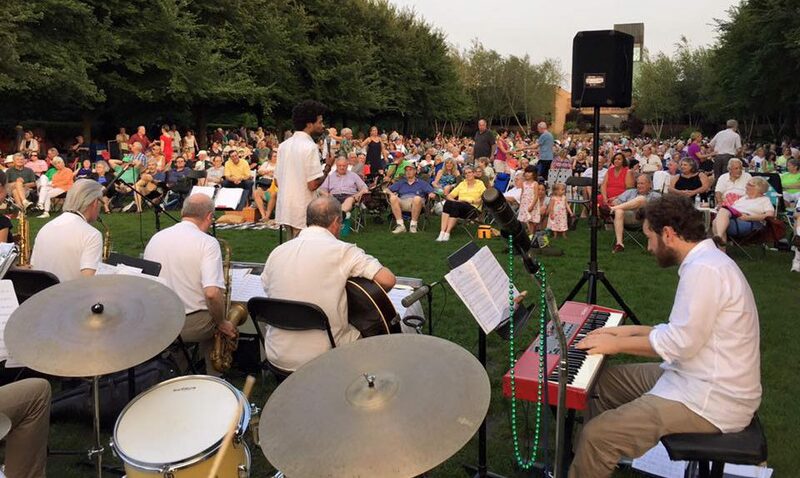 Featuring Kimberly Gordon in Highland Park on 08/30/16 | Big Band Boom! We are excited to be back at the Botanic Gardens for our THIRD year with the amazing Kimberly Gordon! Last years event arrived with beautiful weather and an amazing crowd and we are hoping the weather holds out for us again this year. The crowd was YUGE so be sure to get there early if you are going to attend. Notes: We are delighted to be back this year at the beautiful Botanic Garden. Last year’s show had 1500 people in attendance so be sure to arrive early and get a good seat. Show will be moved inside for bad weather.